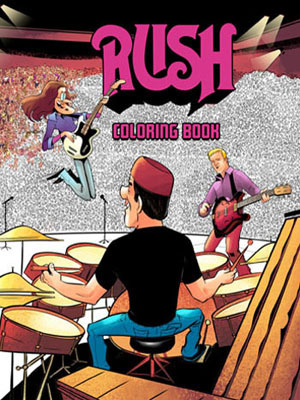 From today's Rush newsletter, there are two offers from Geddy and Alex for the holidays. Geddy Lee has made a small number of bottles available for auction from his private cellar collection. The bottles include a sticker declaring them "from the cellars of Geddy Lee" and feature the insignia made up for the wine club Geddy & Alex formed while on the road during the R30 tour (original membership:2). The auction closes on Sunday December 17 at 9:00 PM ET. Make your bid here. * The wines in this auction will be available to ship early 2018, or Zachys will hold them for free until the end of March. Meanwhile Alex Lifeson is now a guest contributor to his pal Dave Bidini's local Toronto community arts paper, the West End Phoenix. Alex's short stories are illustrated by artist Casey McGlynn. We're offering 100 signed first issue editions here with proceeds going to support the local West End Phoenix. 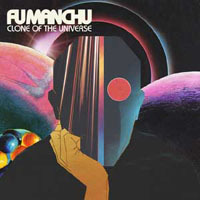 Fu Manchu will release their 12th studio album, Clone of the Universe, on Feb. 9, 2018. 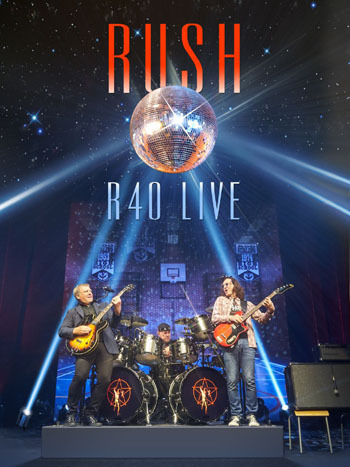 A follow-up to 2014's Gigantoid, this new project contains an appearance by Alex Lifeson, guitarist for Rush. Click here to preorder the mp3 album. 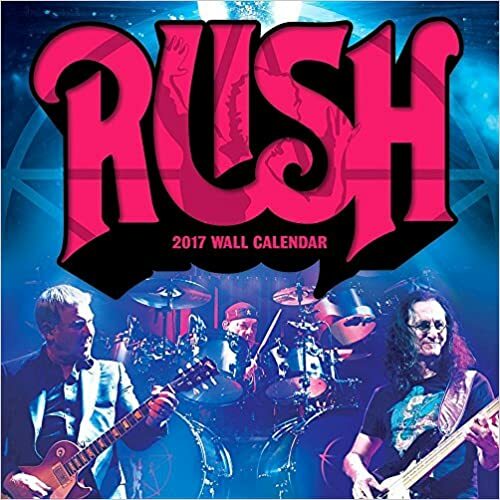 Lifeson guests on "Il Mostro Atomico," an 18-minute, album-closing song that's broken up into four sections. Fu Manchu are calling it the heaviest track they've ever recorded and, as guitarist and singer Scott Hill said in a press release, they're itching to test it out in concert. 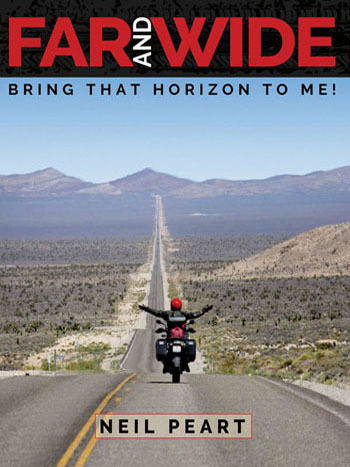 When Rush's latest documentary Time Stand Still was released, many fans were introduced to superfan Ray Wawrzyniak for the first time. He brought a sincerity to the film when he gave us an enthusiastic tour of his Rush collection. 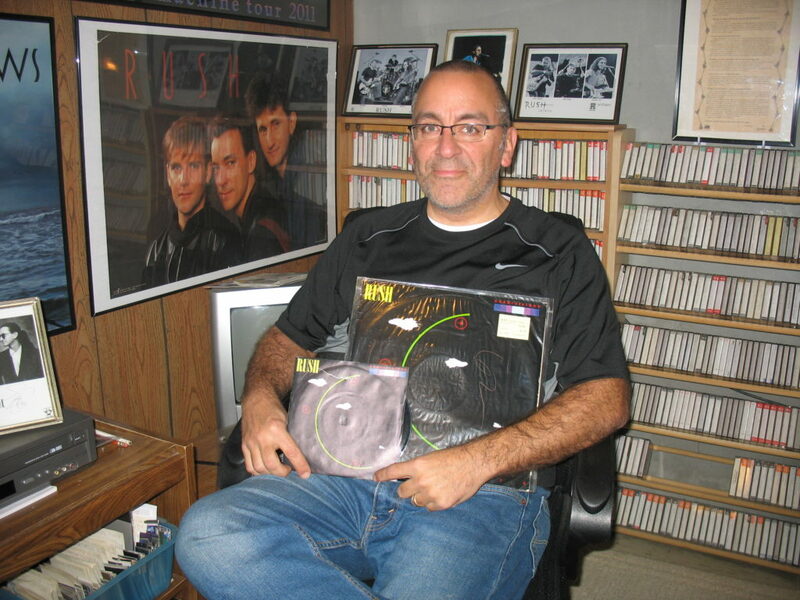 Wawrzyniak is the subject of a new interview with metal-rules.com where he takes us in depth into his Rush collection. Check it out here. - Thanks Ray for the headsup! 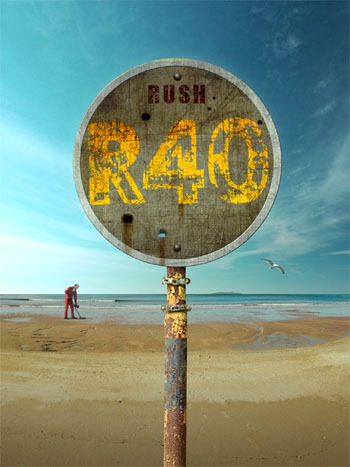 Rush has announced the release of the A Farewell To Kings 40th Anniversary Edition in a variety of formats, hitting store shelves December 1st. Of special note is that all sets include the COMPLETE February 20, 1978 Hammersmith Odeon show (previously released in edited form on Different Stages), newly remastered by Terry Brown from the multi-track live tape. 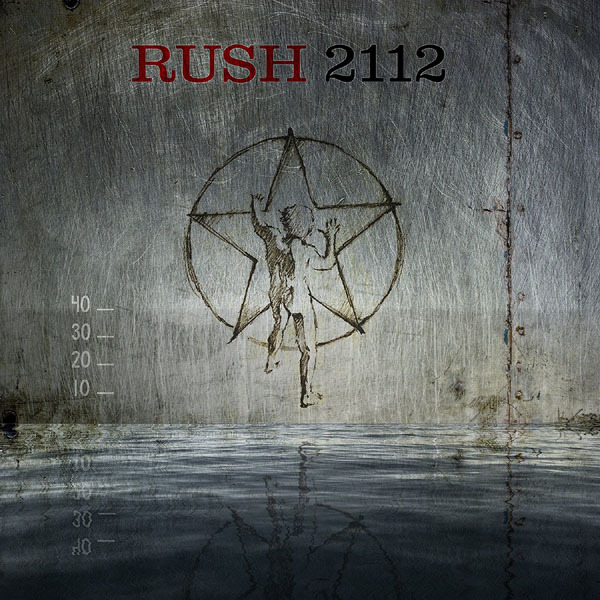 A Farewell to Kings, Rush's fifth studio album, was originally released in 1977, and played a major role in establishing Rush as an internationally popular and respected band. A Farewell to Kings also introduced the trio's first successful radio hit "Closer To The Heart," album tracks “A Farewell To Kings,” “Madrigal,” “Cinderella Man,” as well as enduring fan favorites with "Xanadu” and "Cygnus X-1." 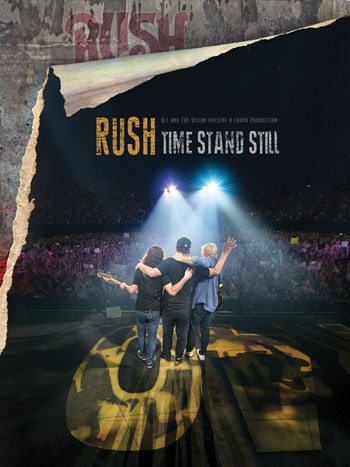 The 40th Anniversary edition features the Abbey Road Mastering Studios 2015 remastered edition of the album; a complete Rush concert recorded in February 1978 at London's Hammersmith Odeon, newly mixed by longtime Rush engineer and original A Farewell to Kings producer Terry Brown from the multi-track live tapes; four newly-recorded cover versions of songs from the original album by Dream Theater, Big Wreck, The Trews and Alain Johannes; and an instrumental studio outtake of the spacey sound effects from “Cygnus X-1” the band has creatively titled “Cygnus X-2 Eh”. 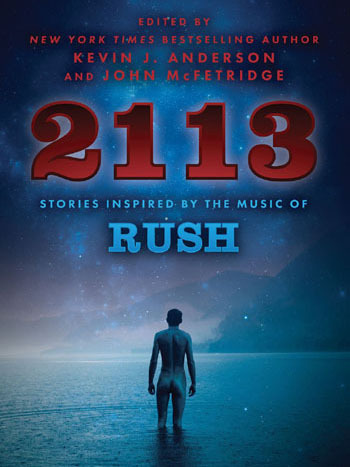 The set also includes an elaborate new 40th anniversary cover treatment by longtime Rush creative director Hugh Syme, who has also created a new piece of artwork for each of the album's six songs, an extensive 12,000-word liner notes by Grammy®-winning rock historian Rob Bowman. 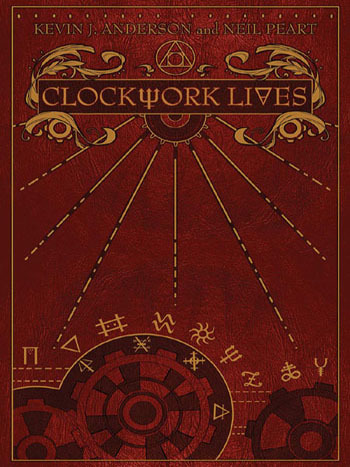 The vinyl editions include a 32-page vinyl-sized booklet and a special 12-inch turntable mat. 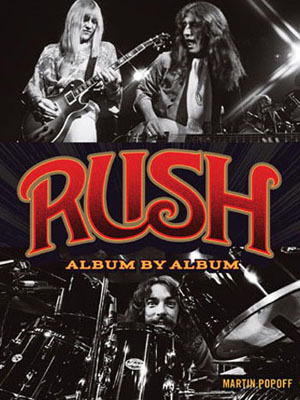 Super Deluxe Edition, combines the complete contents of the 3 CD and 4 LP Editions, as well as one Blu-ray Audio disc containing a brand new 5.1 surround mix of the album by four-time Grammy® nominated surround sound producer Steven Wilson, along with three original 1977 promo videos from a newly found 2-inch quad video master significantly improving the video quality for “Closer To The Heart.” The Super Deluxe Edition includes several exclusive items, including a unique King's Ring, with custom velvet pouch and neck chain; two lithographs with original artwork by Hugh Syme; the 12-inch turntable mat featuring distinctive artwork by Hugh Syme; and a reproduction of Rush's original 1978 A Farewell To Kings tour program.